I'm a Staff Engineer on Etsy's compute team. 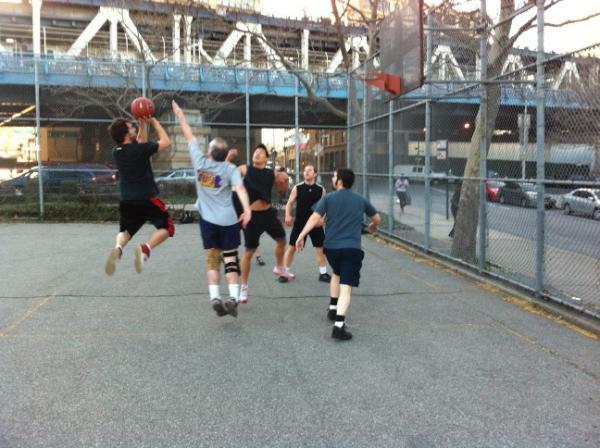 When I'm not working on Etsy's infrastructure, I'm usually having coffee, play basketball or watch TV shows. I write about a lot of things on this blog, but it doesn't and has never represented the opinion of any of my employers.